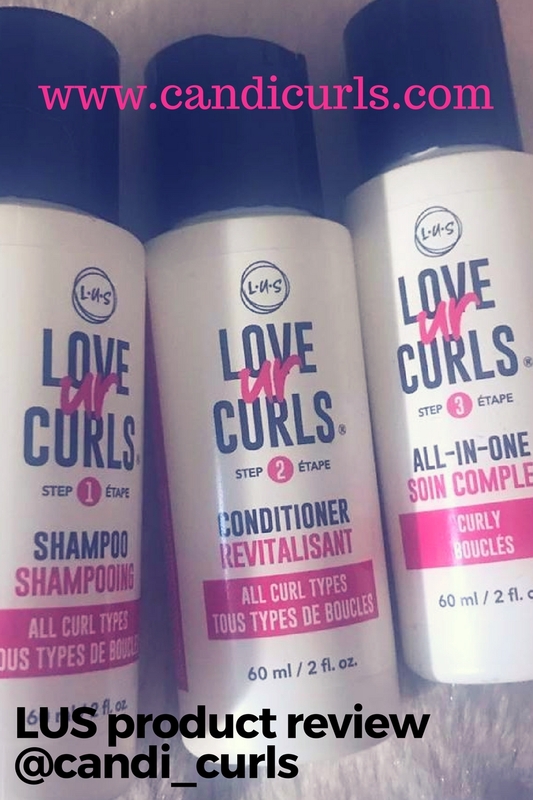 Todays post is all about my wash & go process, and of course which products i used and how i used them. Firstly what is a wash and go? I love a good wash and go. I don't always have time to sit and diffuse my hair, or twist it out (i have alot of hair). This is perfect for on the go styling. This time round i chose to pre-poo my hair. I know what you are wondering, what the hell is a pre-poo?! It keeps your hair tangle free - believe me when i say, combing my hair in the shower has never been so easy! Restores and protects the hair follicles, which can get damaged when using shampoo. Leaves your hair feeling shiny and smooth. I start of by sectioning my hair into four. This makes it easier to apply product to all of my hair, and to detangle. I then applied a few drops of Righteous Roots oil into the palm of my hands and pulled this through my hair detangling and finger combing as i went. I did this with all 4 sections of my hair and left this on for around 5-10 minutes. 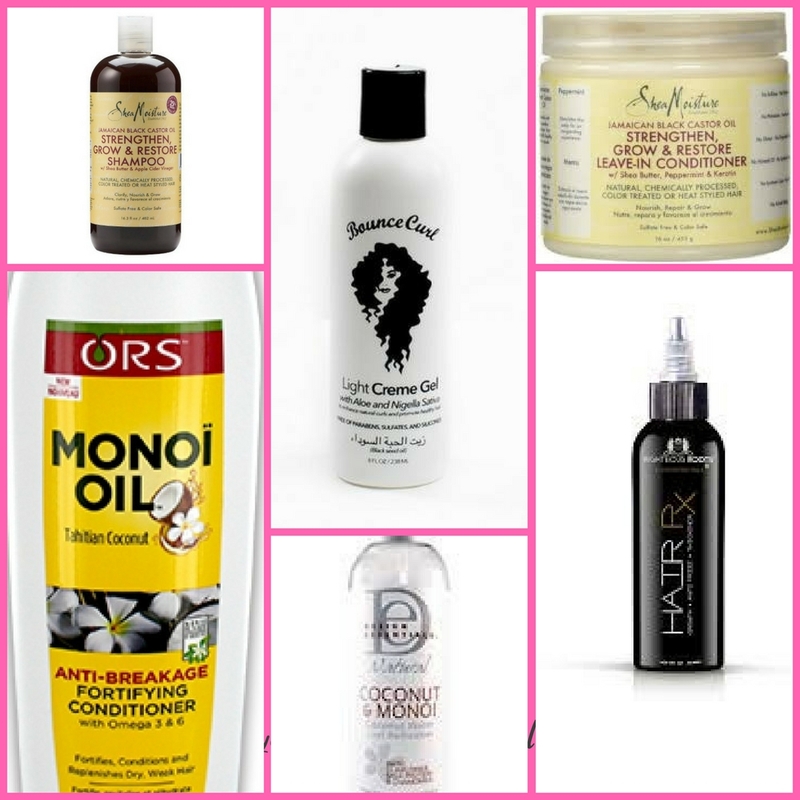 Next i washed my hair using shea moisture JBCO shampoo and ORS Haircare Monoi Oil Conditioner. I dont use shampoo everytime i wash my hair, as other curlies will know, this can cause your hair to be very brittle and dry feeling. I usually wash with just conditioner mid week. I continue to detangle and finger comb my hair and then use a wide tooth comb to ensure it is fully knot free. After this its time to style! While my hair was still wet, i applied a curl refresher spray and then my usual products of Shea Moisture JBCO leave-in and then Bouncecurl. I leave this products to sink into my hair for around half an hour, and then scrunch my hair, before diffusing until 50% dry. At this point i add more bounce curl while having my hair upside down. This helps the curls to define more without changing the pattern. I then add a spritz more of curl recharge spray before adding coconut oil spray and olive oil sheen spray just to give my hair more shine. I let my hair air dry fully now rather than diffuse again, as this can lead to frizz. Airdrying hair with a fan? I tried it!